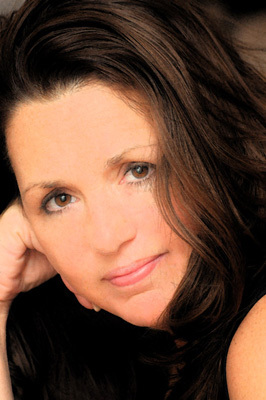 Hello – I am Christine Marie and I am honored that you are visiting this site. I’ve been studying the Angels since 1990. I know fully that the Angels are always here to guide us, teach us, help us, support us –in EVERY aspect of our lives. They have taught me over the years that we ALL have intuitive abilities -yet most of us have not been taught those special aspect of ourselves. We have been taught that these are “special gifts” only given to a few. My perspective is much different. It is not me nor a special gift that I have to connect to the Angels, rather I’ve learned how to tune in to these Divine Connections. I eventually learned that my connection is through hearing and a sense of feeling. Some people are intuitive by seeing and some experience just a knowing. The Angels have helped me developed my intuitive abilities over the years. 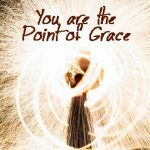 After my son passed, it seemed by my own yearning that I really needed to open and strengthen my communication with Spirit and the Angels even more. They (the Angels) have not only truly taught me how to develop this connection, but also how to best use this ability. 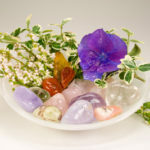 I have taken the time to study with Doreen Virtue, Radleigh Valentine and Deirdre Abrami. I am a Certified Angel Healing a Practitioner and my focus when I work with clients is based off of Doreen Virtue’s Angel Therapy. What better therapy is there than from that of the Angels. 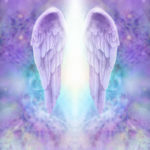 I am a Certified Integrative Energy Therapy® (IET) Practitioner and have received the necessary training and guidance to facilitate Angelic healing using this technique which was originally channeled through Archangel Ariel. Understanding that everything is energy, our bodies are 99.999% energy. The saying is “our issues are in our tissues”. IET works to clear energy blockages from the physical, etheric, emotional and mental bodies and replaces any cleared blocked spaces with higher vibrational Angel Energy. IET facilitates our access to our best life by helping to raise our own personal vibrational frequency. I am by nature an empath, which means I tend to feel all the energy around me. I did not learn to fully understand this trait until I learned to develop and tap into my natural intuitive ability. Being able to listen to Divine Guidance and sense the feelings of my clients provides a truly Divine platform to provide insight and information to helping them heal and grow. 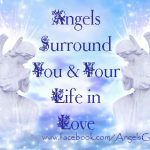 I am honored to serve as a connection to your Angels and invite you to schedule your Angel Guide You session.